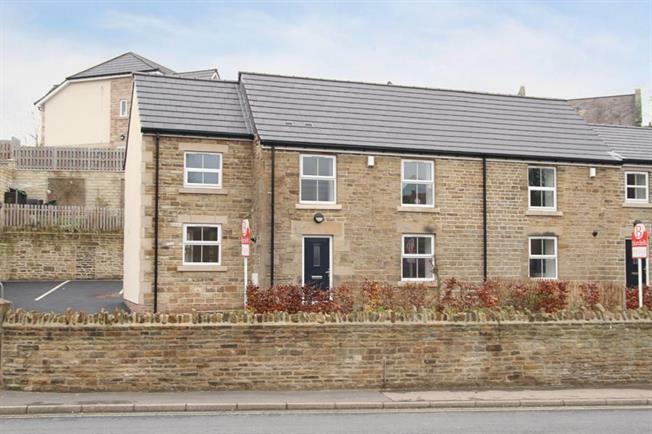 2 Bedroom End of Terrace House For Sale in Dronfield for Guide Price £225,000. Chiverton Cottages is a select development of just three fully refurbished two bedroom cottages in Dronfield. If you're looking for a mix of old and new then these are the properties for you. With a choice of three different layouts each of these top quality homes has two double bedrooms. Plot one has a master bedroom with en-suite and a seperate bathroom. Externally Plot one has a parking space to the side of the cottage and gardens to the front and rear. There are new roofs, windows, fascias and gutters and the properties are now insulated to current new build standards making these cottages highly efficient.